A Northfield student is fulfilling his dreams as a dancer after being inspired by his time at a local college. 23 year old Ryan Treasure is a talented hip-hop dancer who is well known in the local area and is often seen performing at local events. Dancing is Ryan’s passion. 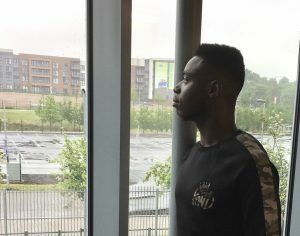 He has been dancing since he was 5 years old and feels that his experience at Bournville College in Longbridge has helped him to unlock his potential. Ryan has completed Sports Studies at levels 1 to 3 at the campus, which is part of South and City College Birmingham. He has been dancing professionally since 2016 and has performed at many events, including with Beatfreeks – a community in the heart of Birmingham made up of artists, entrepreneurs, designers and much more. 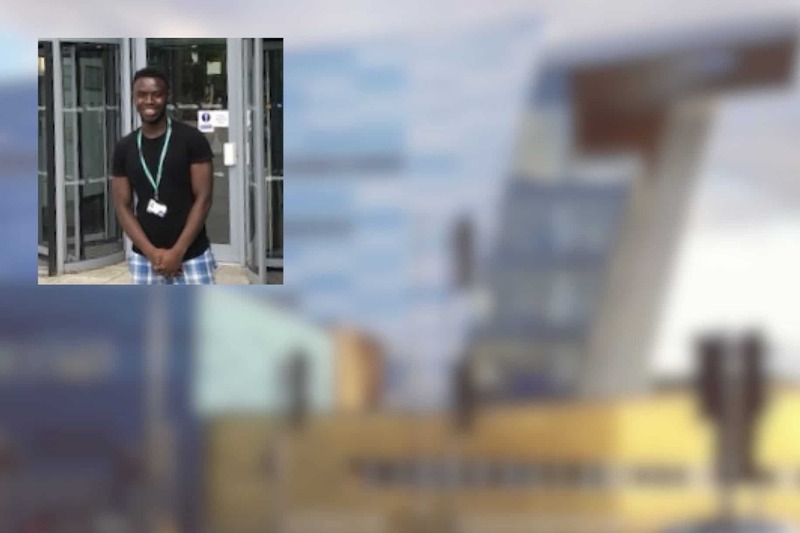 As well as being a freelance dancer, the talented Ryan now hopes to go on to be a dance teacher and he begins teaching his first classes at Northfield Leisure Centre in July. Ryan said: “My family are all dancers, so dance is something which comes naturally to me. My inspiration throughout my life has been Michael Jackson and I always wanted to pursue a career as a professional performer but had no idea how to achieve this. Mike Hopkins, Principal of Bournville College, said: “Ryan is a very talented dancer who has inspired many of his peers with his performances, so much so that we have asked him to lead workshops for other students at the college. We wish Ryan all the best for a very bright future! For more information on Bournville College and South and City College Birmingham visit the website.